If you're a fan of Crocs you're sure to be a fan of the Crocs Wellingtons too. Just what I needed following surgery on my foot. Very comfortable. Prompt delivery was great as I was desperate to have something that I could wear. Ordered my pair of crocs over the phone, wanted ones made in Italy. They arrived the next day. Not sure that my size was correct so phoned up again to inquire. Excellent service. Crocs very comfortable. Excellent product and really comfortable. I use them mainly for when I am out in the garden and find that I can wear them all day with no trouble. My wife loves them. No other comment needed ! Comfy crocs, great colour. One happy customer ready for summer. The product I purchased was a birthday present. I was pleased with the service and delivery of this product. I love my crocs and wear them every day. 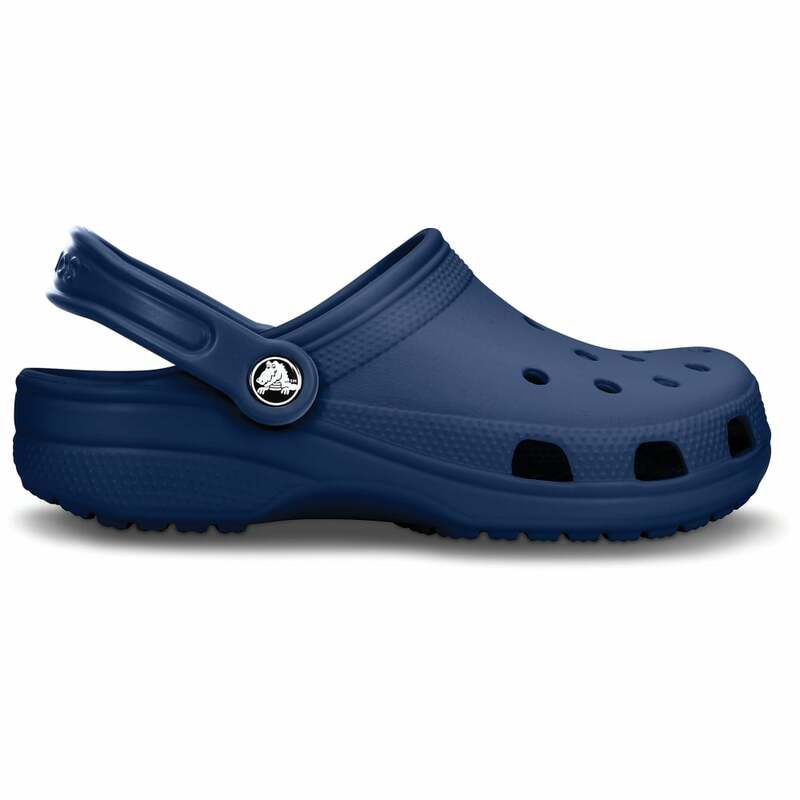 I have ordered several times from Jelly Egg, usually two pairs of Crocs Classic Cayman at a time, for my husband who wears them indoors, outdoors, even as slippers. Always a success. And they arrive quickly too. I love my crocs! Comfortable, practical, fun to wear & always great service from Jelly Egg.